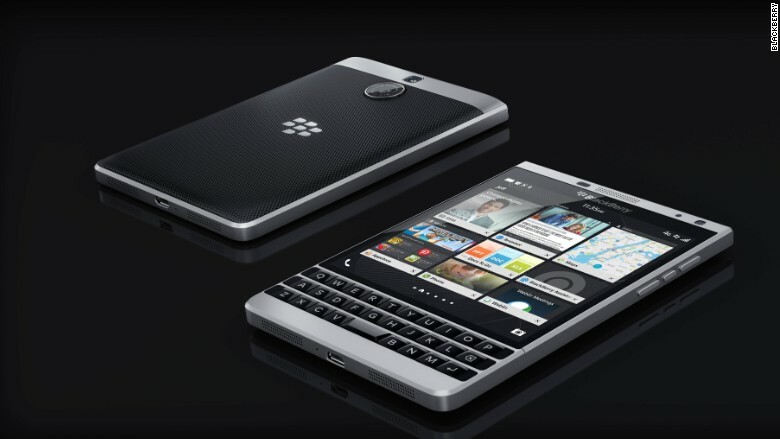 The BlackBerry Passport Silver Edition released in North American on August 4th. Soon to release worldwide. BlackBerry has updated the "Passport," its oddball, square smartphone. Announced Tuesday, the BlackBerry (BBRY) Passport Silver Edition is an upgraded version of the BlackBerry Passport, released in late 2014. The Silver Edition has a 4.5" square screen, 13 MP camera and the latest BlackBerry operating system -- the same as the original Passport. But a closer look tells you why this BlackBerry isn't going to make you yawn and move on. The Waterloo, Ontario-based firm has been listening to its customers and implementing subtle but necessary changes. "We strive to deliver products that combine cutting-edge technology with purposeful, globally recognized design, and the BlackBerry Passport Silver Edition is the latest manifestation of this vision," Scott Wenger, Global Head of Design at BlackBerry, said in the press release. 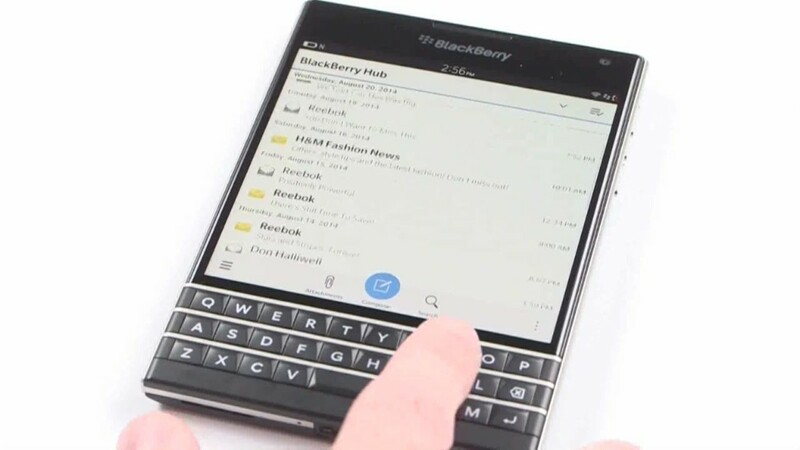 BlackBerry claims that the design improvements make communication easier. "It brings together BlackBerry's latest OS platform, enhanced productivity features, and a refined industrial design based on customer and user feedback to deliver an unmatched experience for professionals who value precision and focus," Wenger said. A new stainless steel body adds strength and durability. A textured back and rounded bottom edges that don't jab you when you type will go a long way with BlackBerry fans. And if you feel as strongly about a physical keyboard as Kim Kardashian does, you're still in luck. The physical tap-tap-tap is here to stay. The trackpad capability across the improved keyboard is ideal for those who resent touchscreens. Makers of this business-phone have made smart changes. With every enhancement, BlackBerry hit two birds with one stone: aesthetics and functionality. The BlackBerry Passport Silver Edition is priced at only $50 more than its predecessor. It started retail in North America through ShopBlackBerry.com for $549. It will become available internationally in the coming weeks. Customers who order the phone before 19th August may be eligible for $130 worth free bonus accessories too.